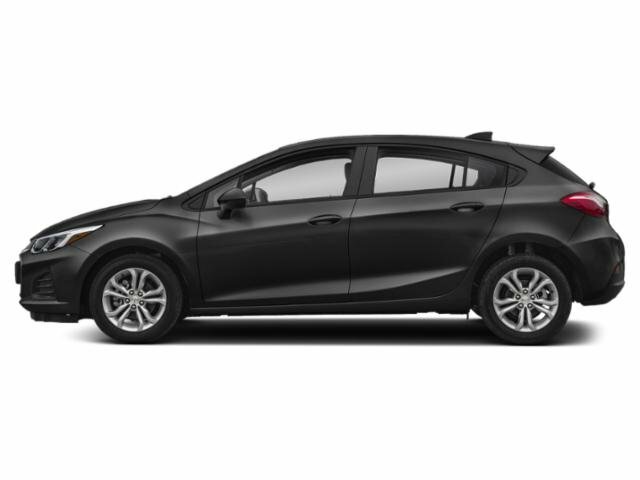 2019 Chevrolet Cruze for sale serving Rancho Cucamonga, Pomona, Ontario & Fontana, CA 3G1BC6SM0KS567932 - Mountain View Chevrolet. Starting at $13,450 Contact Us! Starting at $30,714 Contact Us! Starting at $12,999 Contact Us! Starting at $9,721 Contact Us! Starting at $33,033 Contact Us! Starting at $29,492 Contact Us! Starting at $15,990 Contact Us! Starting at $21,990 Contact Us! Starting at $53,588 Contact Us! Starting at $21,556 Contact Us! Starting at $41,990 Contact Us! Starting at $39,990 Contact Us! Starting at $14,574 Contact Us! Starting at $29,156 Contact Us! Starting at $35,835 Contact Us! Starting at $18,740 Contact Us! Starting at $28,134 Contact Us! Starting at $32,146 Contact Us! Starting at $55,305 Contact Us! Starting at $28,463 Contact Us! Audio system, Chevrolet Infotainment 3 system 7" diagonal color touchscreen, AM/FM stereo. Additional features for compatible phones include: Bluetooth audio streaming for 2 active devices, voice command pass-through to phone, Apple CarPlay and Android Auto capable.